Hi! 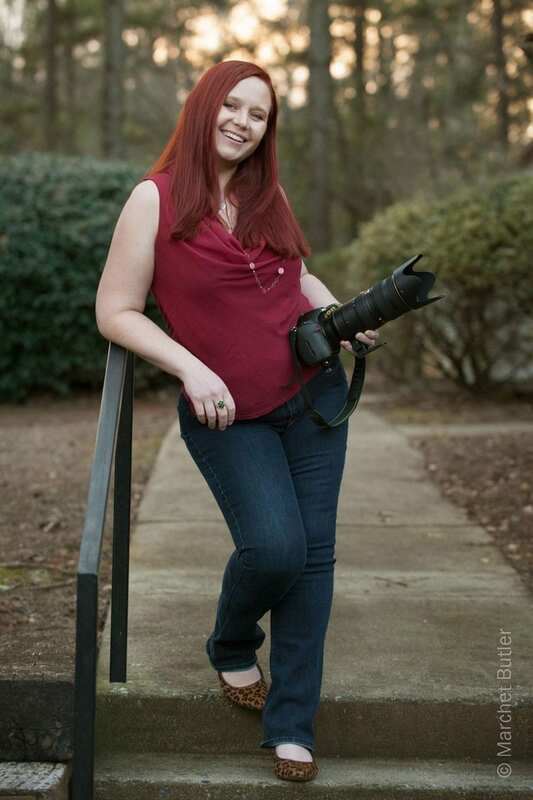 Thanks for taking a minute to read a little bit about me, Dani Brown, lead photographer and owner of Danielle Brown Photography, an Atlanta wedding photographer. FYI: We just finished a massive rebrand of our company. Originally, I named the company It’s Your Day Photography and in late 2016, decided to rebrand as Danielle Brown Photography & Film. So if you should see any images or references to It’s Your Day Photography (on our site – outside of this page, we’re leaving the Facebook images alone), please let us know. There’s a $50 studio credit in it for you if you should find any old reference on our website here – just email me the page link & approximately where you saw our old company name. I’ve been photographing something in one capacity or another since I was about 16 or 17 in high school. This is also where my love for graphic design developed as part of the yearbook staff back in 1990-something. In 2000 I met and married, in rapid succession, the love of my life, James; we have four fur-babies (dogs) together. Two are rescue, lab-mixes, the other two are long-hair doxies with more personality and attitude than the law should allow. When I’m not photographing your special day, at home with those five are my most favorite place in the whole world. Many thanks to Marchet Butler of Butler Family Photography, for taking this fantastic portrait! After high school, I went to college for graphic design. I’ve worked for agencies, publications, internal art departments and as a freelancer specializing in small business marketing since 1999. The reason I share this with you is because working as a graphic designer gives me a unique perspective as a photographer. Typically, when I know an assignment will be displayed for a specific item, like a panoramic print or album spread, it needs to be shot with purpose. You’ll see shooting with purpose displayed in my work. My graphic design experience, in addition to making me a stronger photographer, also allows me to offer printed items, such as invitations, programs, thank you cards, etc. to my clients. I shot my first wedding July 2007 on eight days notice for a family friend. It was exhilarating. I fell in love with documenting and creating memories for my first bride and groom, Nicki & Jay. They loved my work. I found my professional calling. In 2009, I opened It’s Your Day Photography and started officially offering my services as a professional Atlanta wedding photographer. Since then, I’ve prided myself on caring about your special day more than any other vendor participating in your wedding. Since opening It’s Your Day Photography, we decided to rebrand the company as Danielle Brown Photography & Film in late 2016. Know that our commitment to our couples and other clients is the same; we just wanted to make sure you knew who would be your photographer on your big event or special portrait session. 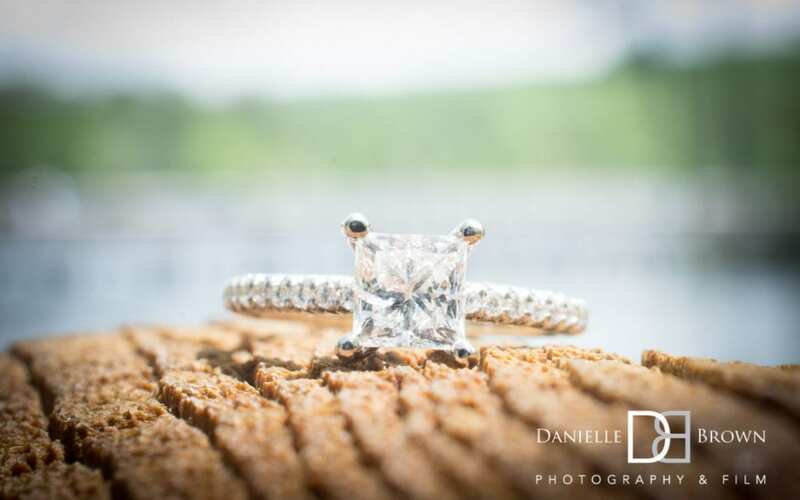 Another important reason we rebranded our Atlanta wedding photography business to Danielle Brown Photography & Film, was to reflect our partnership with talented videography team, headed up by Phillip Greene.